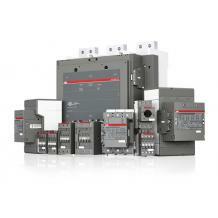 ABB's motor protection and control offering is among the widest on the market. 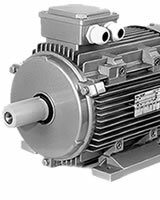 From system integrator, OEM, engineering consultant and distributor to panel builder and industrial end-user, our comprehensive range of motor starting solutions, products and services delivers the certainty of consistent quality and performance. We offer: 3 Pole Contactors and overload relays, 4 Pole Contactors, R Bar Contactors for advanced and heavy duty applications, Contactor Relays, Contactors for capacitor switching, and Contactors for railway applications. Please contact us for further details on all your contactor requirements.